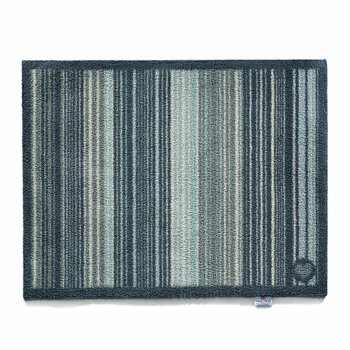 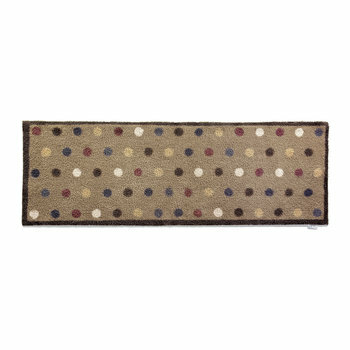 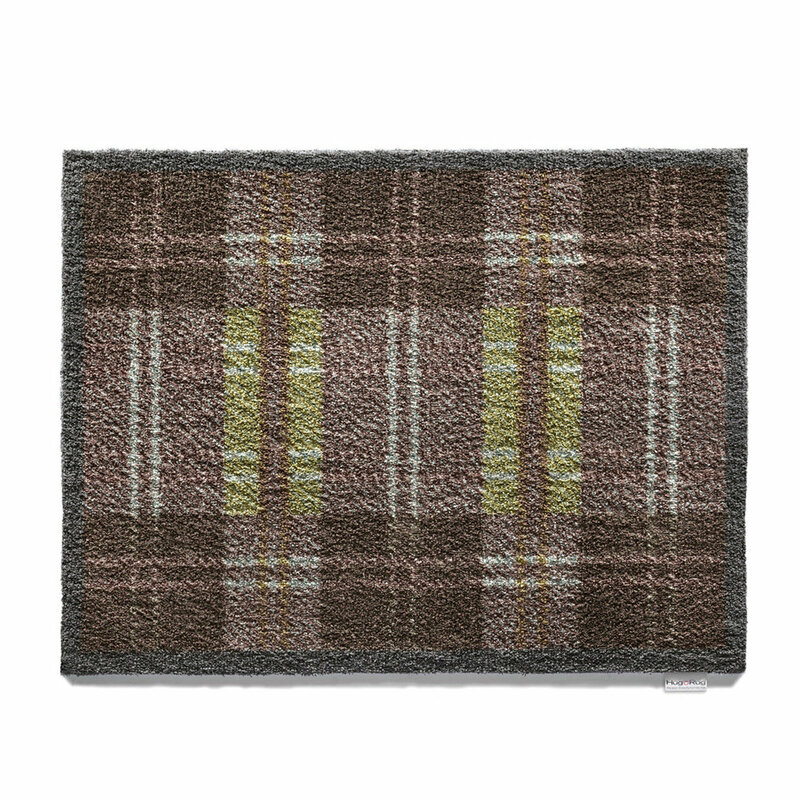 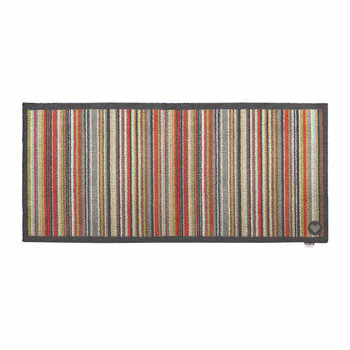 Ensure you home is kept dirt free without compromising on style with this Checked door mat from Hug Rug. 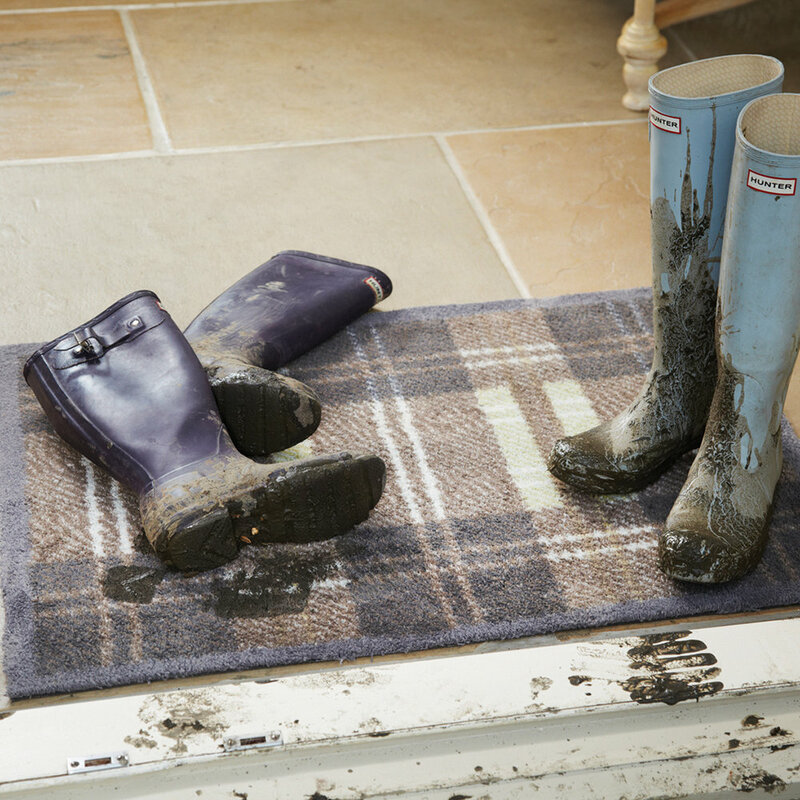 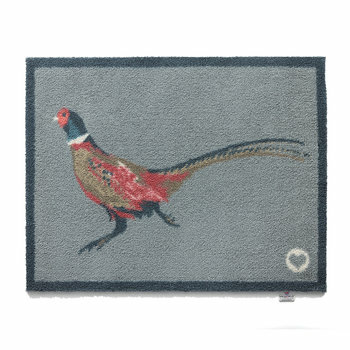 Made from 90% recycled content combined with an advanced microfibre, this door mat will trap up to 95% of duct, wet mud and dirt. 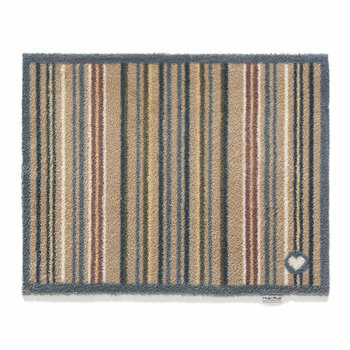 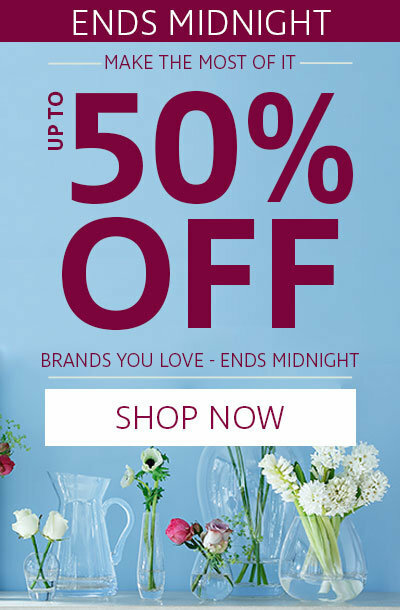 Ideal for placing in any living space, from the entrance hall to the kitchen, its ability to absorb moisture helps keep your floor dry and the anti-slip back keeps it safe and in position. 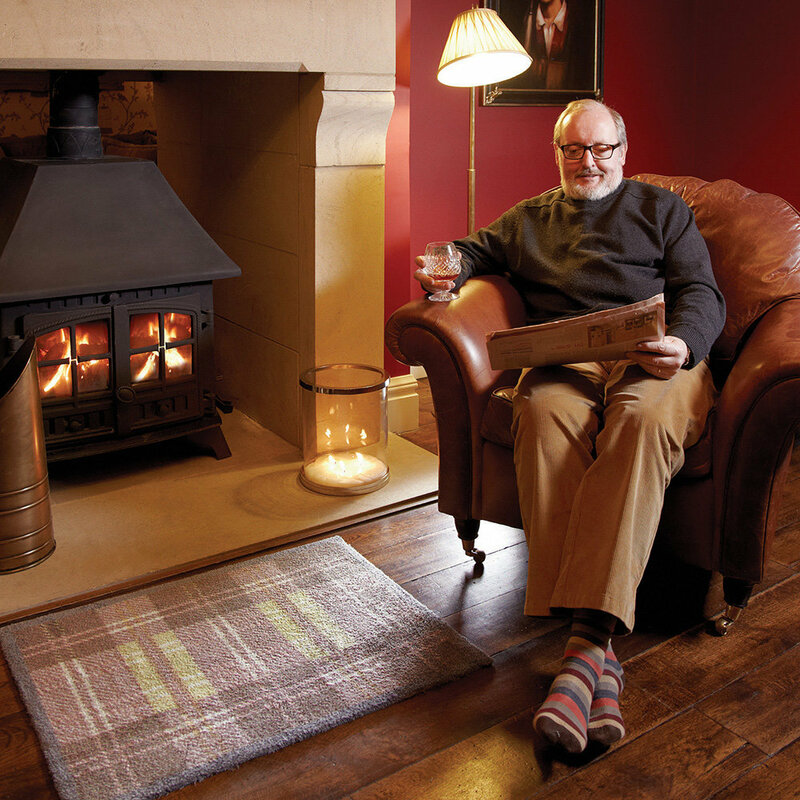 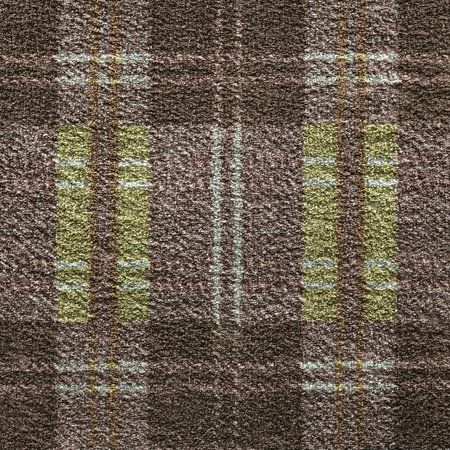 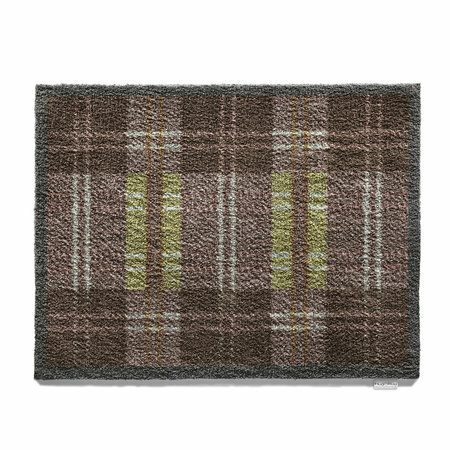 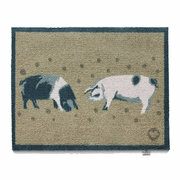 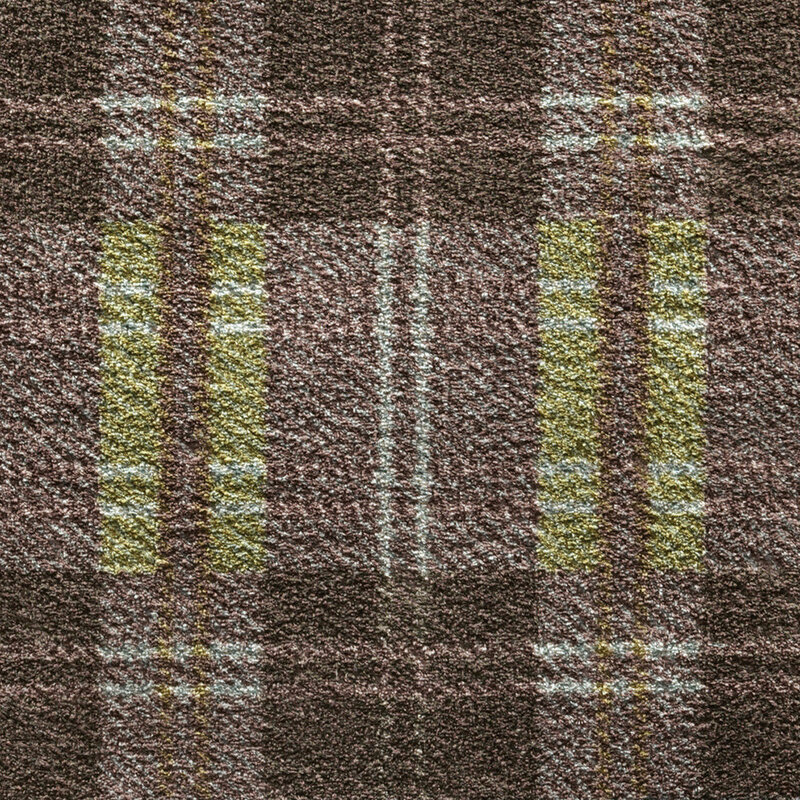 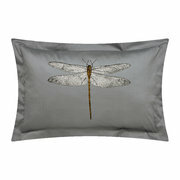 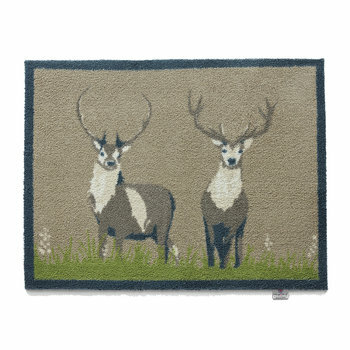 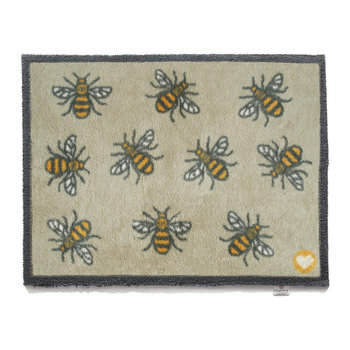 Featuring a timeless checked design in green, brown and neutral tones, this mat makes a practical addition to any home. 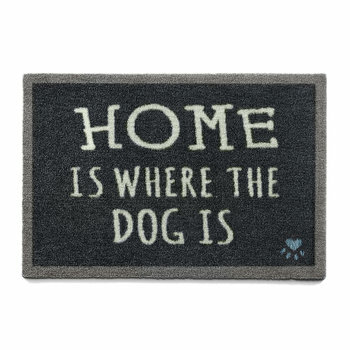 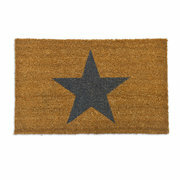 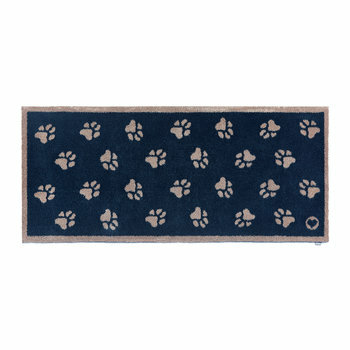 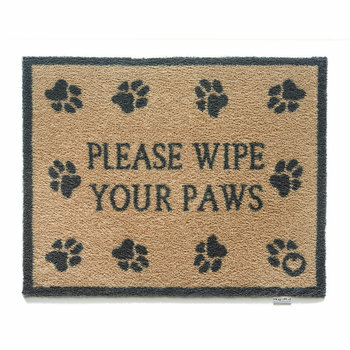 Great door mats for entry into the house after walking the dogs!